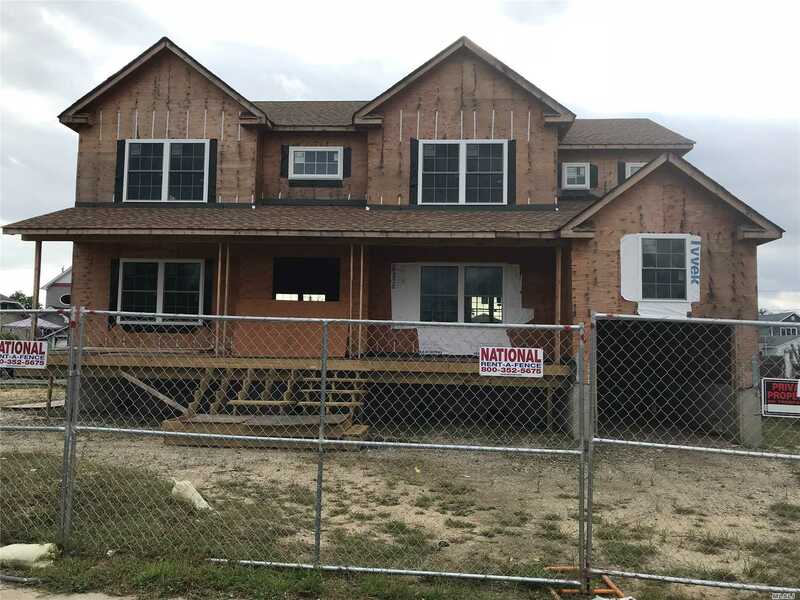 Builder Will Customize To Buyers Desires! 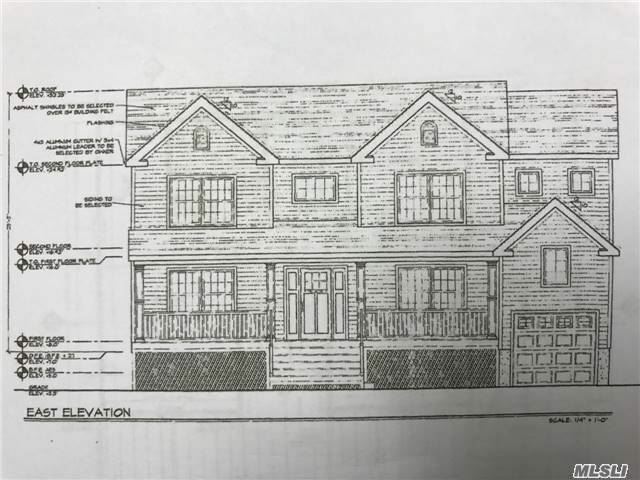 Elevation Included In Price-Brand New-Builder Will Add Anything The Buyers Want As These Homes Are Custom. 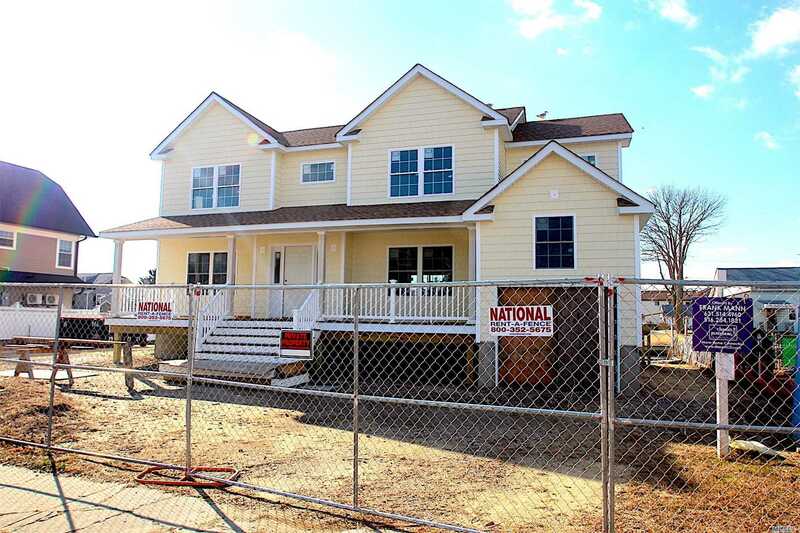 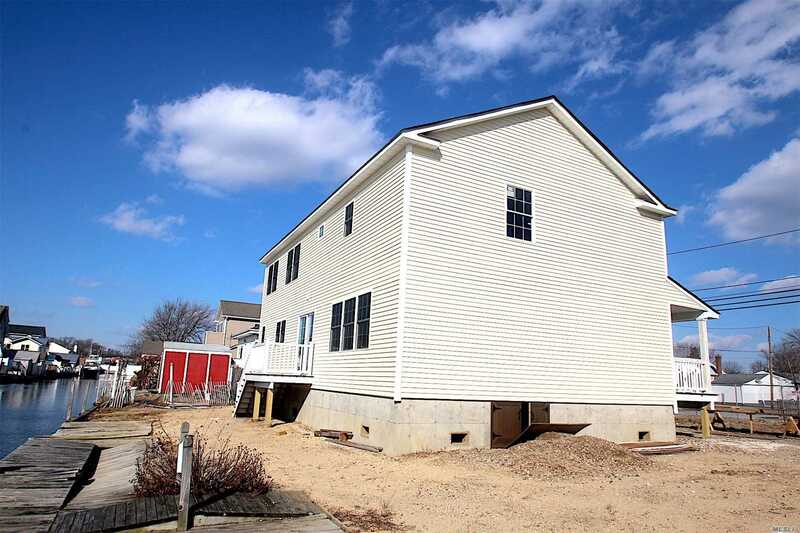 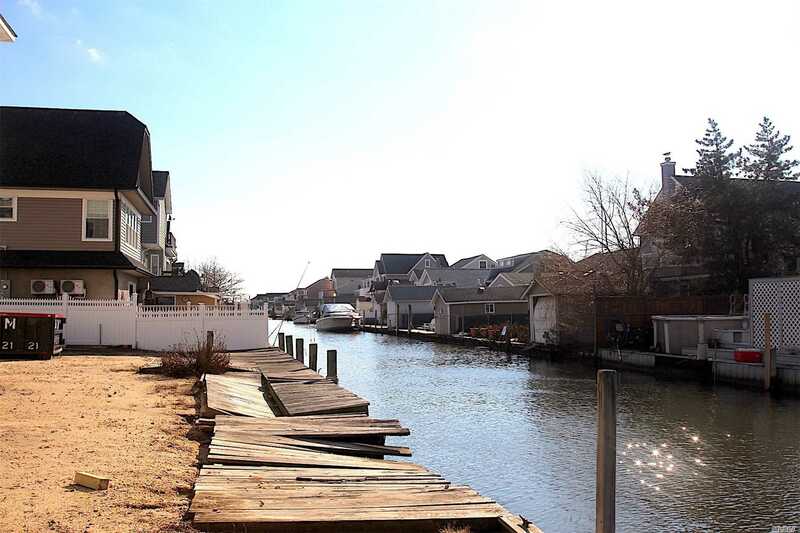 New Siding-Gas Heat-Central Air-Wood Floors-Bulk Head-This Is A Re Built Construction Completion 30-60 Days After Contract-Only 40 Minutes From Nyc!